Getting a new look is always exciting for a girl. Here your favorite princess The Snow Queen wants to wear a unique look. Hope you will have the guts to help her choose a haircut that can go well with her personality. Use your creativity skills to accessorize a new stunning hairstyle for a girl for whom style matters a lot. This girl is anxiously seeking for this season when she can wear a unique hairstyle with ease. For this reason, she has chosen your salon. Make sure that you will do your job perfectly in Snow Queen Real Haircuts. 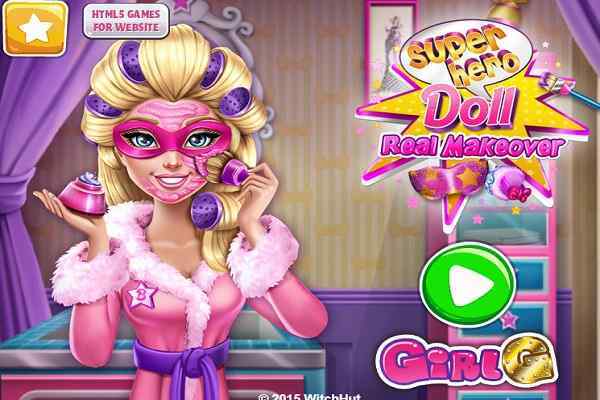 Play the best free online make-up game for girls right away! Your creative mind will definitely work out when it comes to giving her a wonderful haircut. Wash it with water and blow dry it. Once it?s done, change the texture of the hair as per your wish with the help of a straightening iron or a curling one. Give her hair a proper direction using a comb and then cut it to the desired length with the help of a pair of scissors. You can also find out a razor there for the shaving purpose. 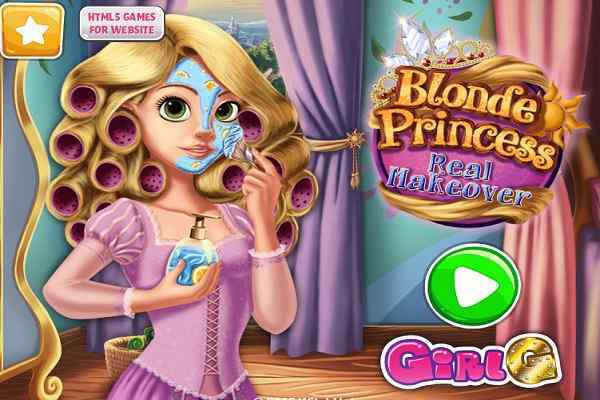 In order to help her hair grow fast, you are also free to use a magic potion in this cool html5 game. The color of each lock can be changed with the help of hair dyes that you will see on the right side of the screen. Give her a perfect haircut and then use an icy accessory in it. 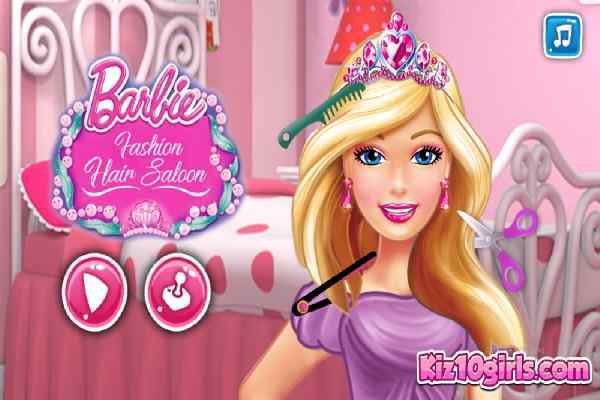 It?s your responsibility to choose a glittery dress to match her hairstyle. Show your beautician skills and do the right makeup for a Snow Queen. 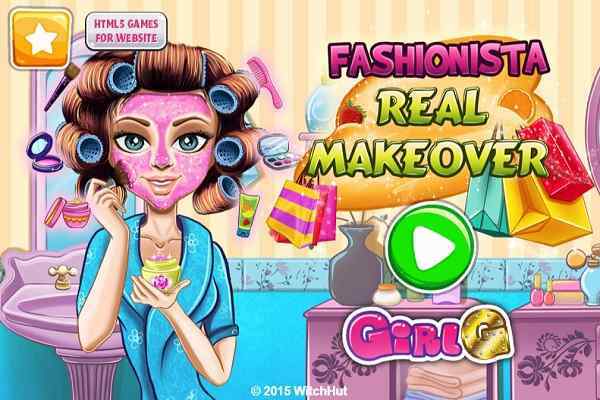 We hope that you will have great fun in this brand new make-up game for girls and boys.